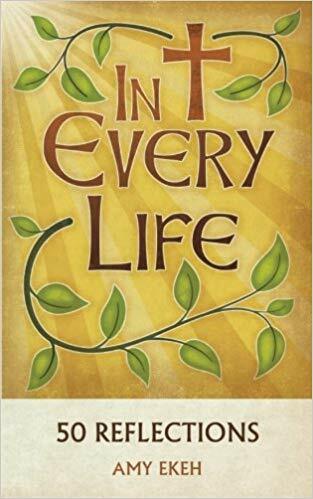 My new book in the Alive in the Word series is available for pre-order (publication date is 4-30-19) at Amazon, Little Rock Scripture Study, or Liturgical Press. Buy through LRSS or Lit Press for bulk rate pricing on 6+ books. 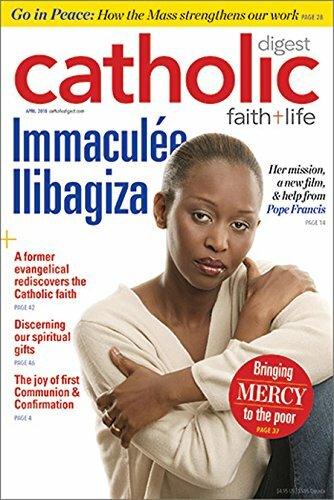 I'm writing for Catholic Digest! Click to check out my new column, Bible in 5. 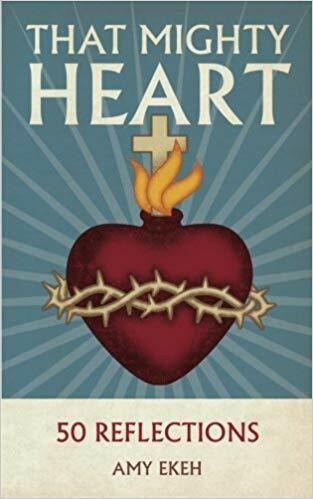 My 3-session Lenten Bible study for individual or group use is available at Amazon, Little Rock Scripture Study, or Liturgical Press. Buy through LRSS or Lit Press for bulk rate pricing on 6+ books. For more about the Alive in the Word series, visit aliveintheword.org. 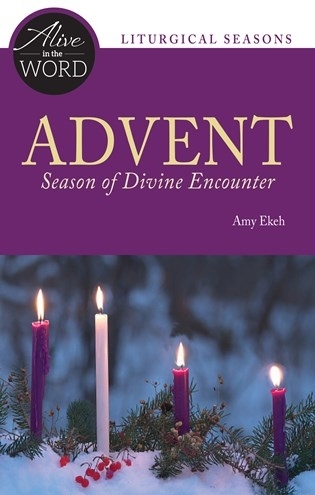 My 3-session Advent Bible study for individual or group use is available at Amazon, Little Rock Scripture Study, or Liturgical Press. Buy through LRSS or Lit Press for bulk rate pricing on 6+ books. For more about the Alive in the Word series, visit aliveintheword.org. A collection of my blog posts from 2015-2016 is now available on amazon.com as a paperback or ebook. 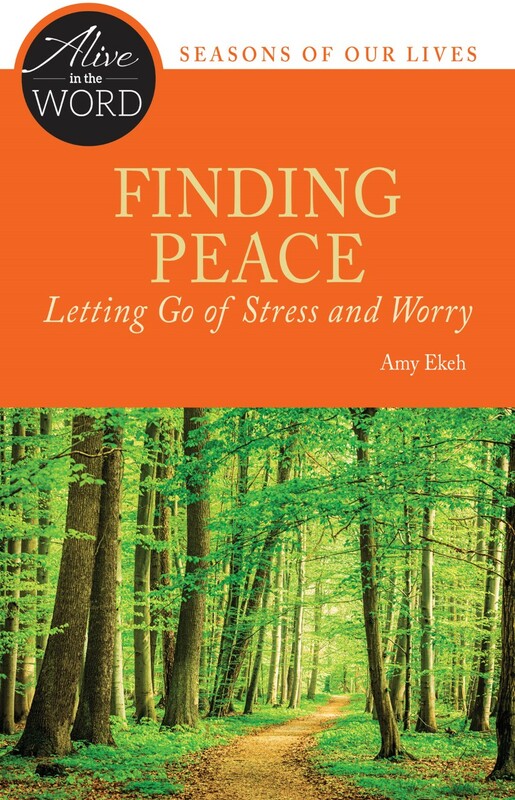 A collection of my blog posts from 2014 is available on amazon.com as a paperback or ebook. 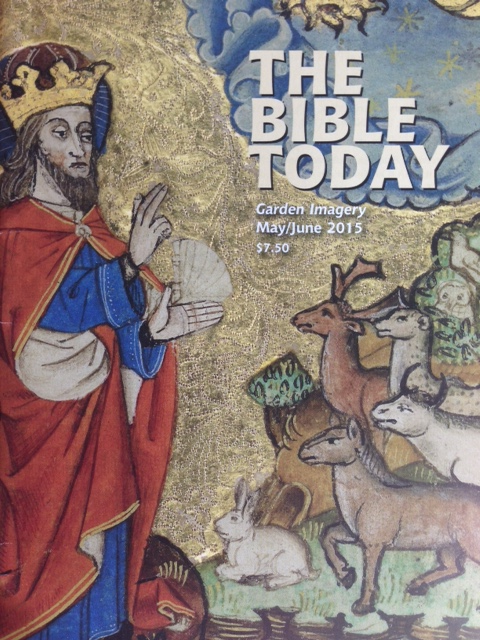 Click image to read my article about Jesus' Agony in the Garden in The Bible Today. 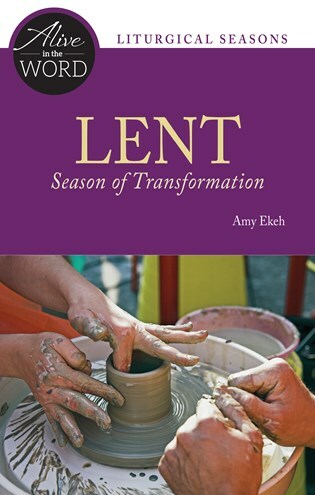 Click image to read my Lent 2015 article in St. Anthony Messenger magazine. My Lent 2016 article ("Why We Love Our Ashes") is available in the print magazine.